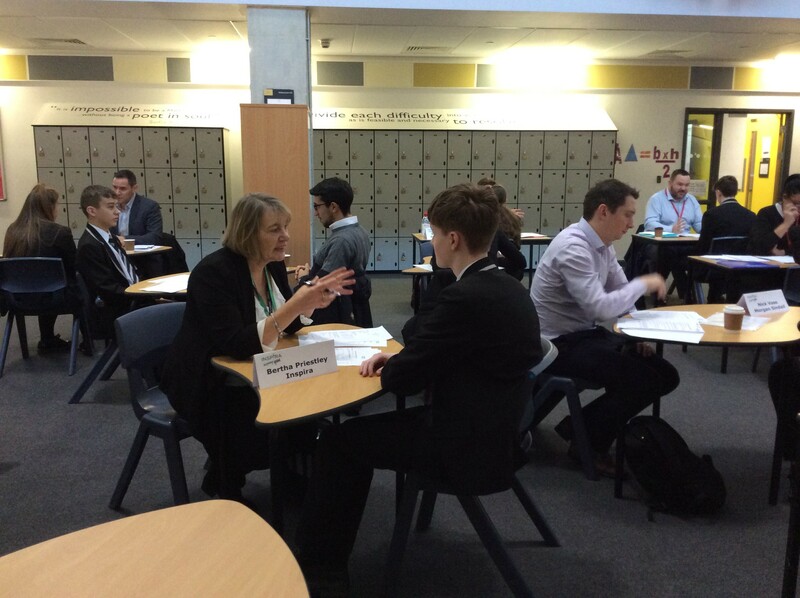 This week we welcomed over 20 employers in to the academy as part of our careers programme of study. 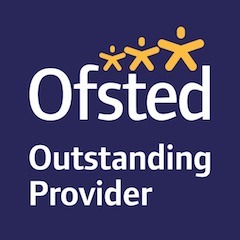 Careers education plays an important part role in our curriculum, that supports students’ interests, strengths and aspirations and highlights students’ achievements. 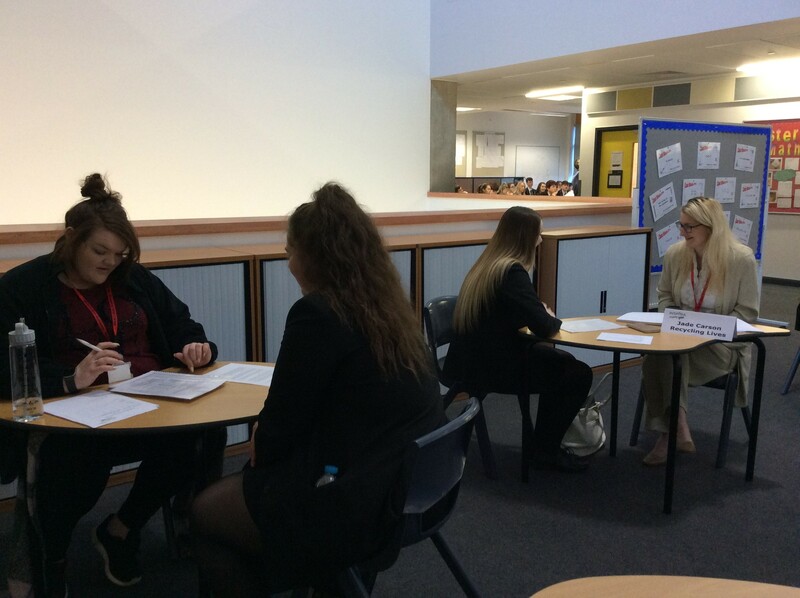 We held a ready for work event for Year 10, where students had a number of mock interviews with visitors from the world of work. Our students fully engaged in this and made a great impression on our visitors. 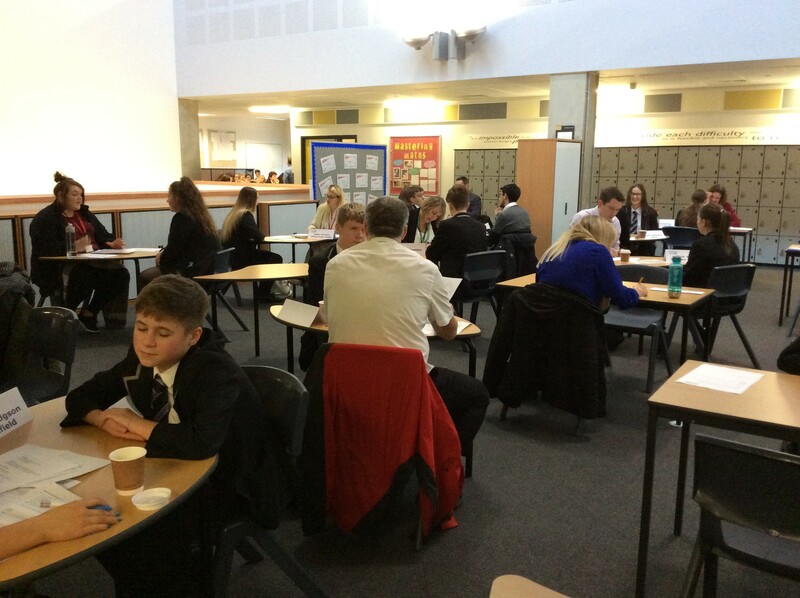 Employers commented on the drive and ambition presented by our students and their polite and respectful approach. The students spoke highly of the experience and would recommend this event being held again. 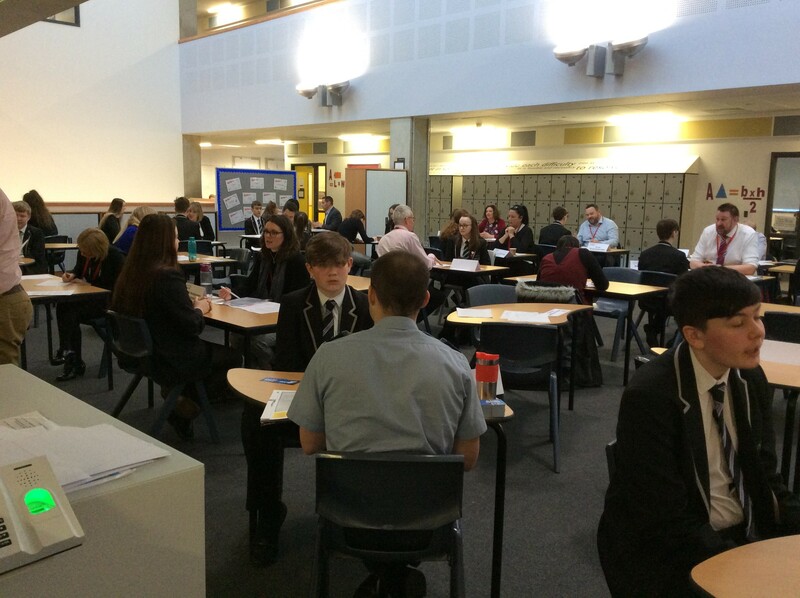 It was a fantastic event, to provide our students with the opportunity to meet employers from different areas of employment is invaluable. The next steps in the academy’s career programme for Year 10 students will be a week of work experience taking place in March.